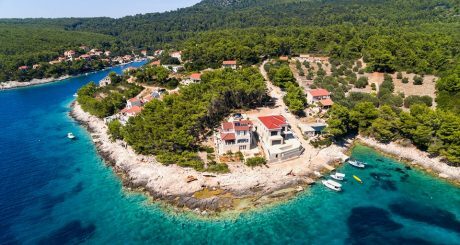 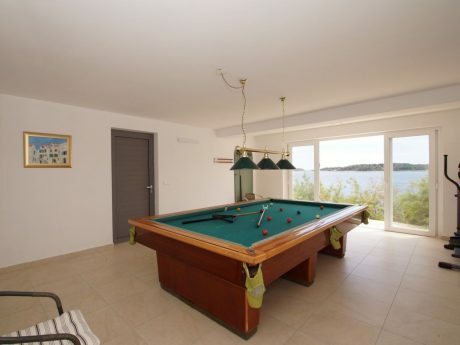 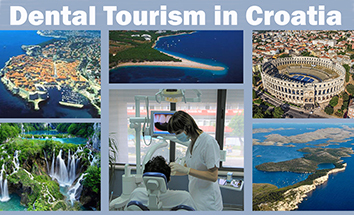 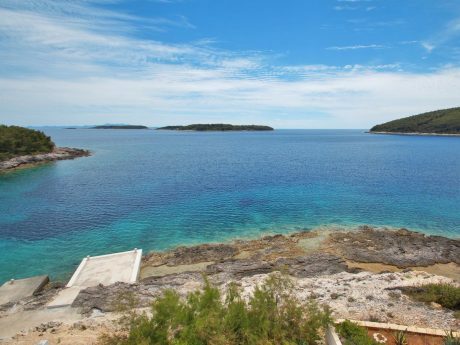 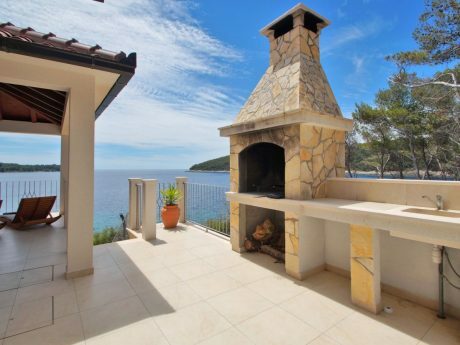 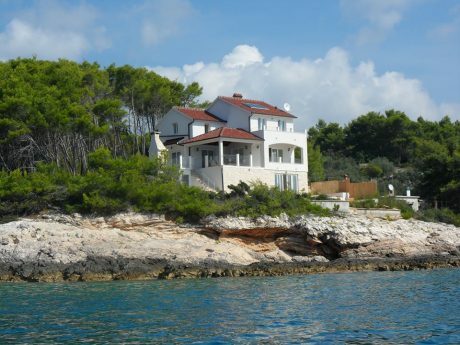 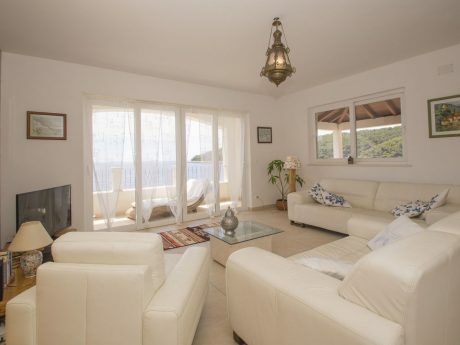 Villa Putto is situated next to the sea, in a small picturesque town on the Island of Korcula. 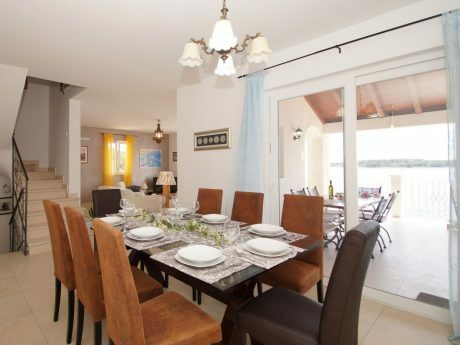 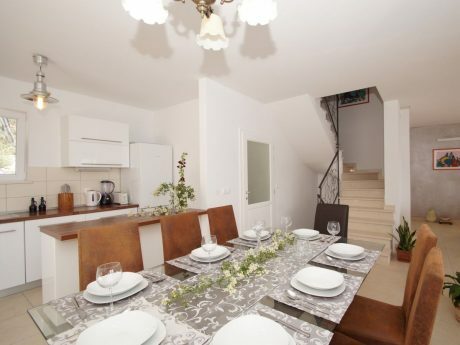 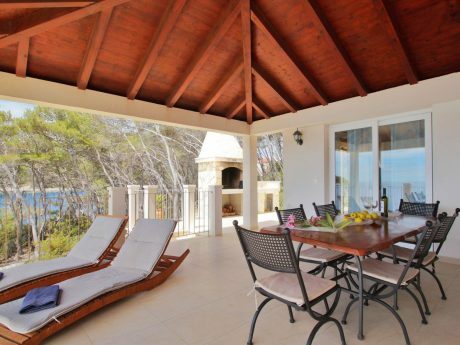 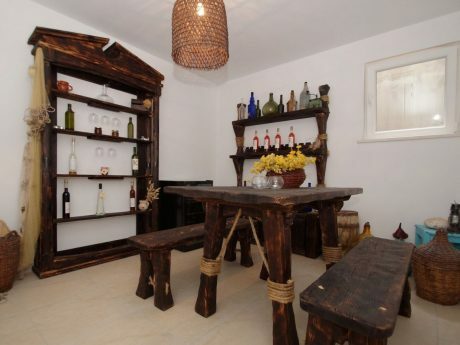 The house offers four bedrooms and large terrace with outdoor grill. 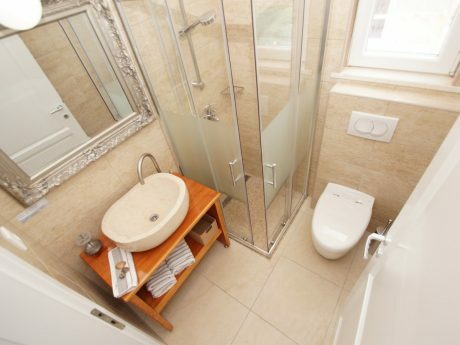 Ideal for eight people, equipped with everything needed for maximum comfort.